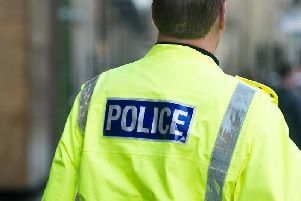 A body found in an Argyll loch is believed to be that of a woman who was reported missing on Monday. Emergency services coordinated searches in the area and police received a report that a body had been found in Loch Glashan, near Lochgair, on Tuesday morning. Family have been informed and a report will be submitted to the Procurator Fiscal. The woman was last seen about 2.30pm on Monday, walking along the A83 in Lochgair.